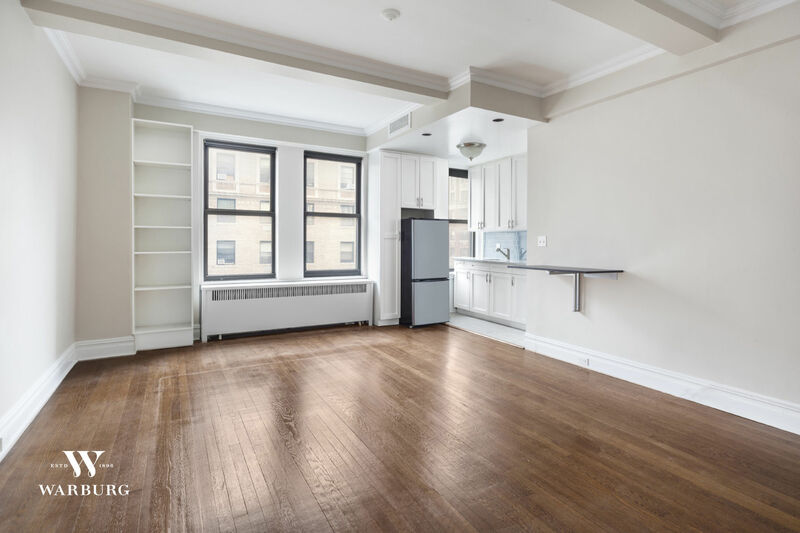 Bright and spacious corner studio in one of West End Avenue’s most desirable buildings. 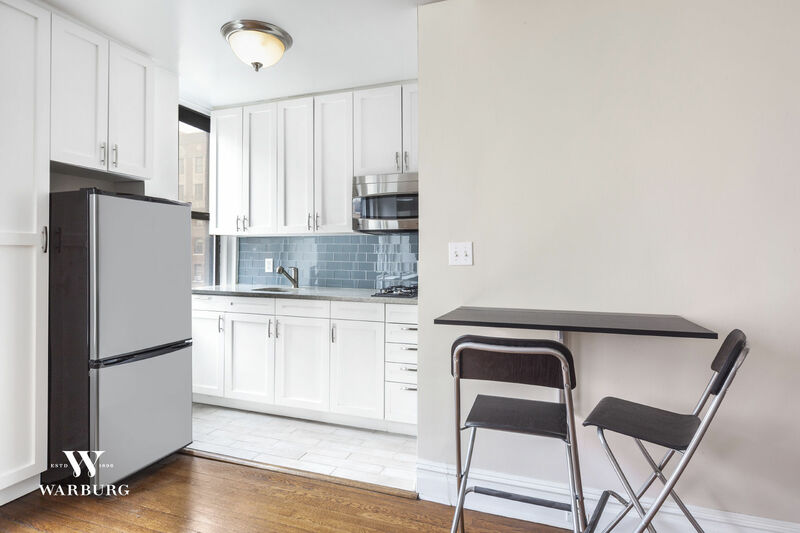 This perfect starter apartment or pied-a-terre features bright eastern exposures, a tastefully renovated kitchen with convection oven, a windowed bath and hardwood strip floors. 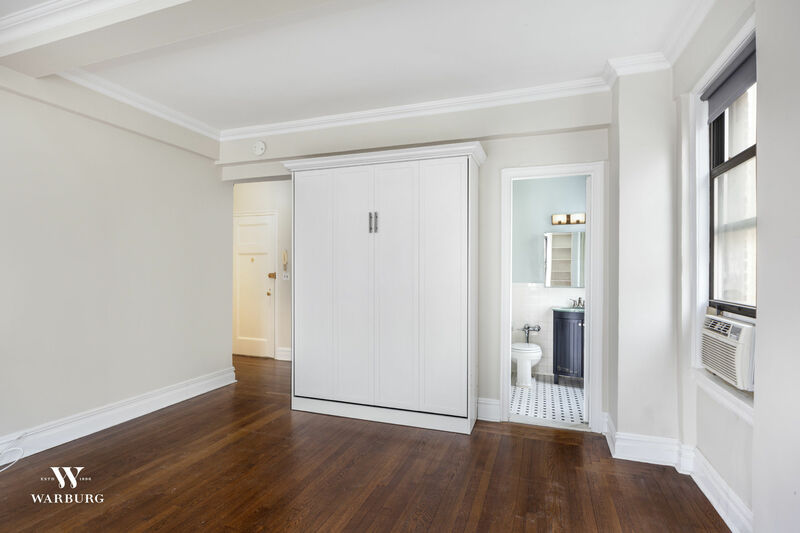 Two large closets are conveniently located in the entry foyer. 9-foot beamed ceilings make the space so light and airy. A queen size Murphy bed has been added as a wonderful space saver. 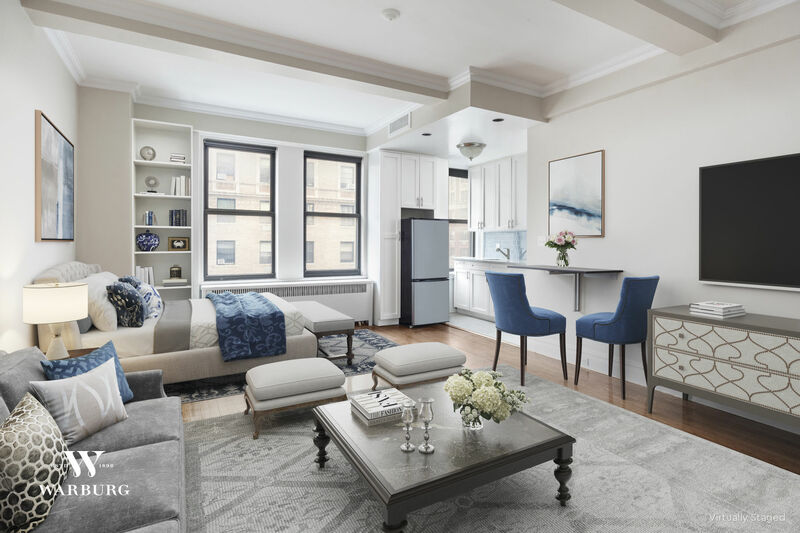 The Emery Roth designed building was constructed in 1924 and features a full-time doorman, laundry, bike storage, live-in superintendent and central laundry facilities. The low maintenance includes electricity (additional summer surcharge applies). Sorry, dogs are not permitted. 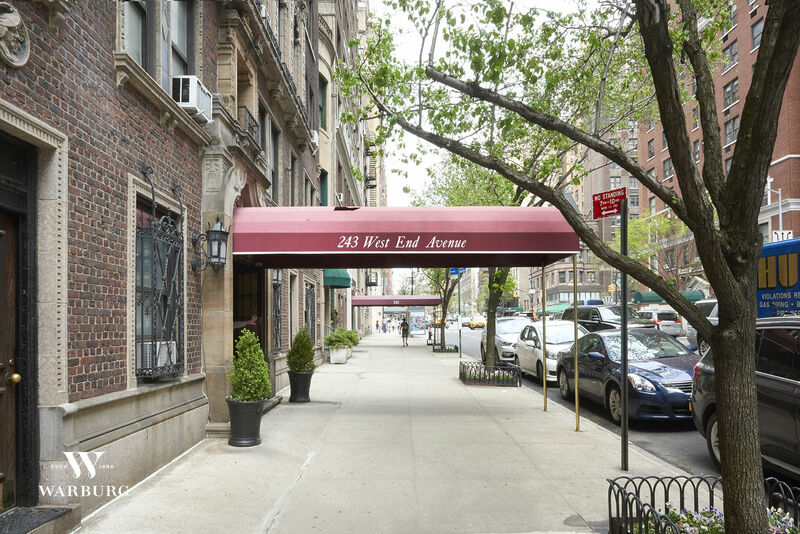 Located just one block from Riverside Park and the 1, 2 and 3 trains and a short walk from Trader Joe’s, Fairway, Citarella, Lincoln Center, Beacon Theater and all the Upper West Side has to offer.